When it comes to getting the most out of employees, the office environment can play a major role. We all know that some places are easier to work in than others; some give us motivation, some make us more creative, some allow us to work on our own or as part of a team, and some, frankly, make us happier and more willing to work hard. When you are designing an office environment, it is important to be able to take all of these things into account, to be able to create the most productive workspace that is possible. 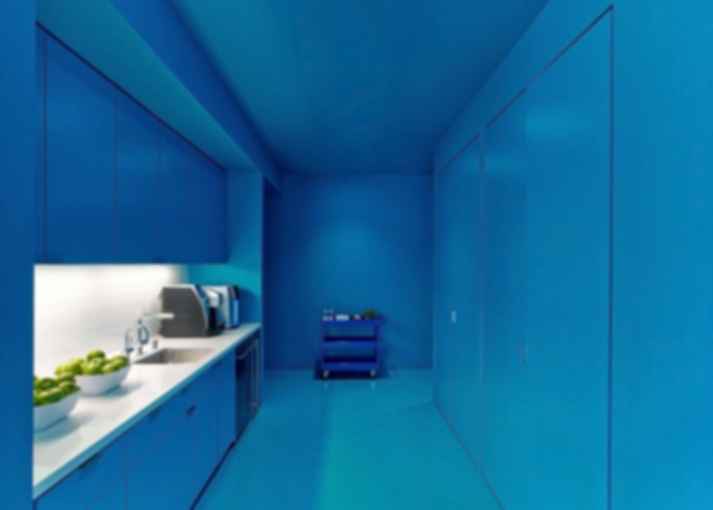 According to office search experts Cornerstone, office space trends are changing to help to boost productivity for businesses who are using them, and this is something that must increasingly be incorporated into its design. There are a number of factors which should be considered when you are designing and building an office space. 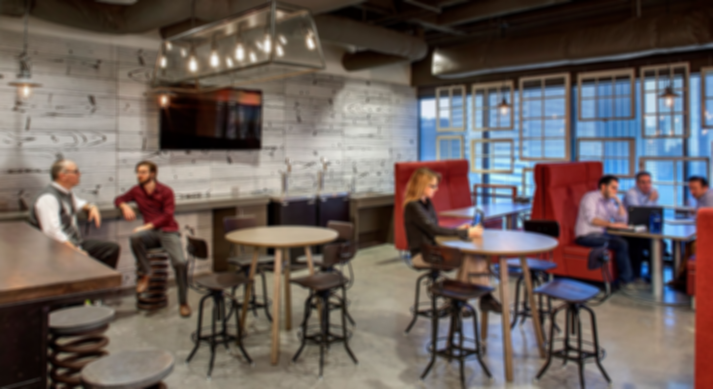 One of the most critical factors to making an office environment productive is its layout. The location and layout of desks can play a major part in the dynamic of an office, affecting its productivity. The truth is, that different people work better in different layouts. Open plan offices are great for creative people who need to work as a team, whereas individual offices work well for businesses with a more hierarchical approach, for example. 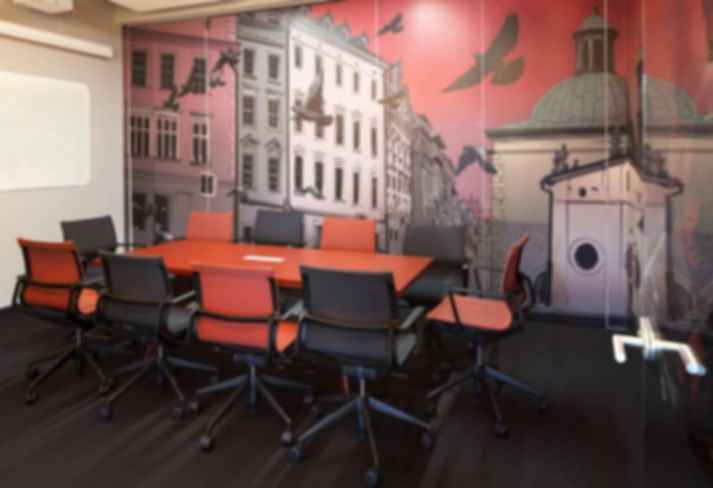 Some office workers such as those who are in finance or human resources might require a degree of privacy, and this is why it can be useful to design offices with flexible layouts or which incorporate a number of different designs. Some other important factors in designing a productive office that should be considered include the need to have natural light, noise reduction, the right color scheme, good air quality and temperature control. These can all have an impact on how productive employees can be. An office isn't just for sitting and working in, and staff are increasingly looking for the provision of good 'extras' in the office. Of course, any office needs a bathroom, but it is also generally accepted that there will be a kitchen. To expect staff to spend any amount of time at work, it is important that these facilities are good and well equipped. It might be beneficial to put shower and changing facilities in the bathroom to encourage staff to cycle to work or do something active in their lunch break for example. In the kitchen, try to include fridges and food heating equipment at a minimum, as well as somewhere that employees can sit, eat and relax away from their desks. It is good to encourage staff to spend some time away from their desks and screens, so by making kitchen and bathroom facilities a little way away from them, you can encourage people to get up and walk around a little. 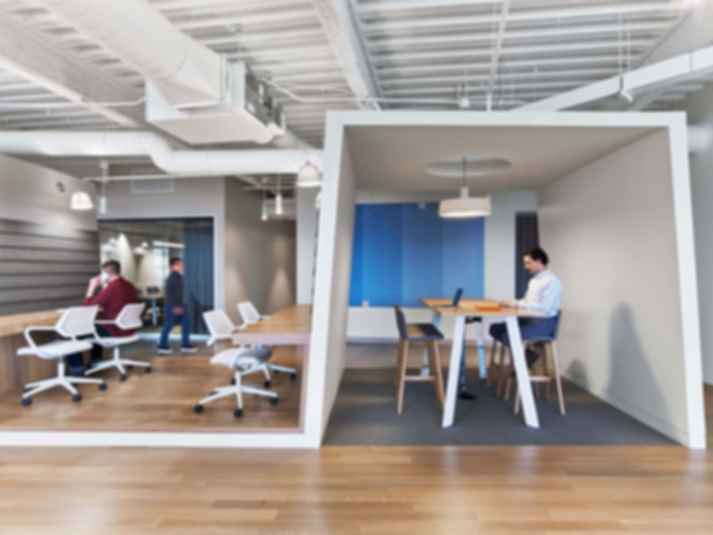 It is always important to incorporate areas where meetings can happen into office design. Face to face meetings are common, but you should also think about how to include the facilities for virtual meetings which are becoming increasingly popular. Meeting rooms can be incorporated into the design of an office as a flexible workspace if space is limited, meaning that it could be designed for a number of different uses such as a team-working space, meeting room and chill out space. 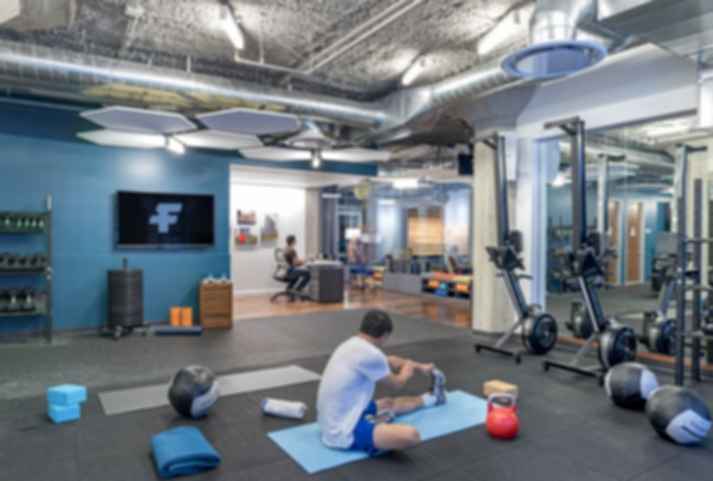 We are increasingly seeing companies putting a greater importance on creating areas where their employees can relax and unwind. Taking a break is essential to be able to perform at your maximum and so by providing an area to relax, chat to colleagues or have informal meetings is something that more and more businesses are looking for. There are many businesses who are looking for added extras to their offices. Spaces that can be used as creches, games rooms or gyms give businesses something extra that they can offer to their employees to both make their lives easier as well as give them a better quality of life. Designing and creating the optimal office for productivity isn't easy. Employees are looking for somewhere that they feel comfortable and motivated, which allows them to be able to perform at their best. This way, they are happy, remain happy and will be able to perform to their potential.